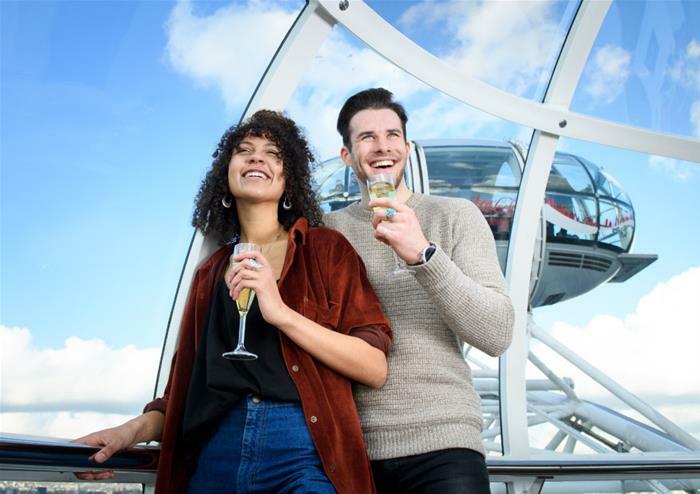 Valid for a full working day across all three different routes including two pick up and drop off routes, this flexible ticket lets you explore London on our comfortable open top buses. 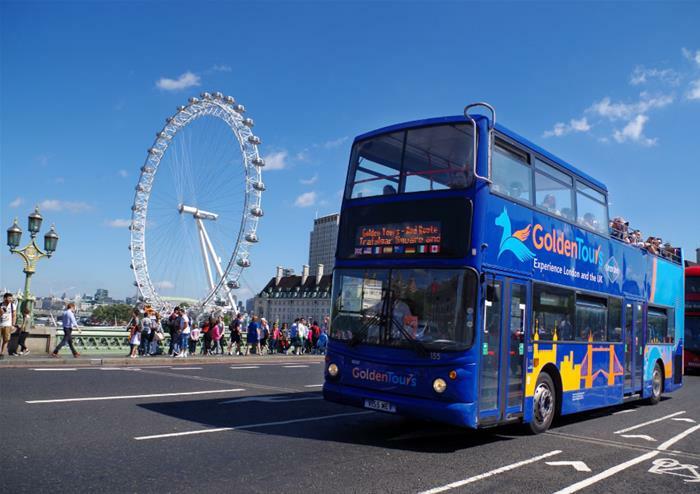 You’re never far from a Golden Tours stop as there are over 60 across London! 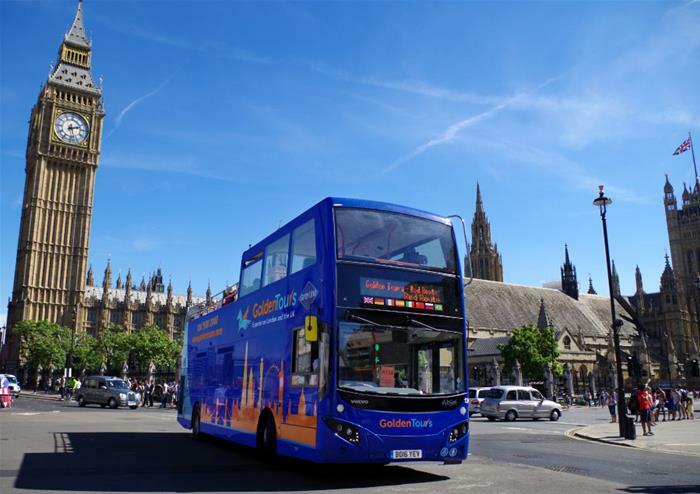 Each bus has a live English or multilingual audio guide. 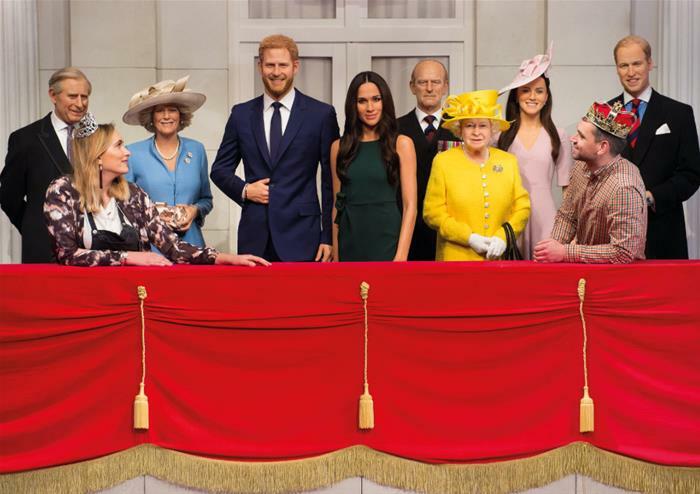 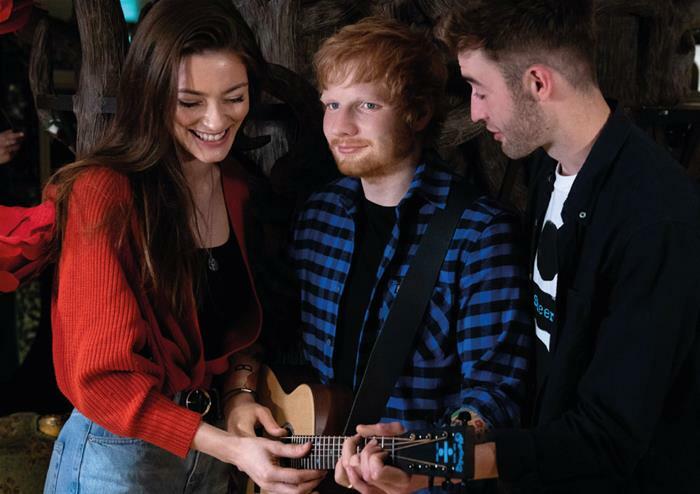 Spend a few hours with the world’s most iconic figures at Madame Tussauds! 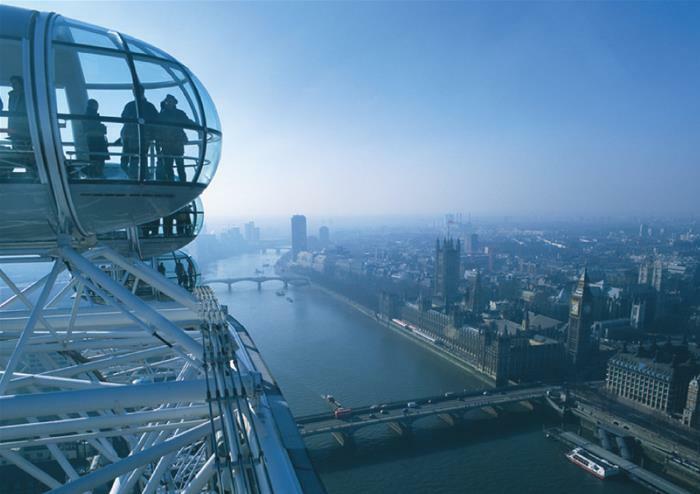 Filled with amazingly lifelike wax figures, London’s Madame Tussauds has been showcasing waxworks since 1884. 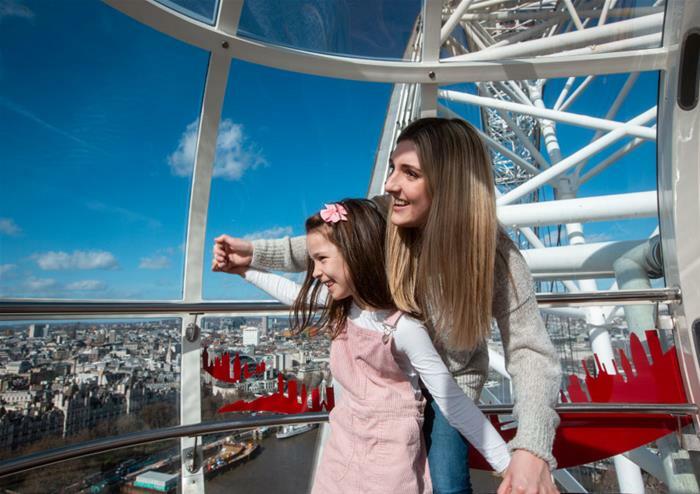 Today, the attraction boasts 14 exciting, interactive zones, combining glitz and glamour with incredible history! 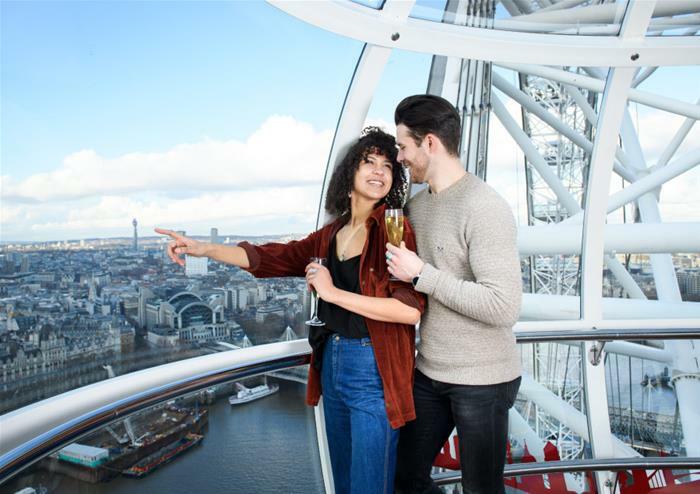 Saunter down the red carpet and strike a pose with Kate Winslet, before challenging sports stars like David Beckham to a football shoot out. 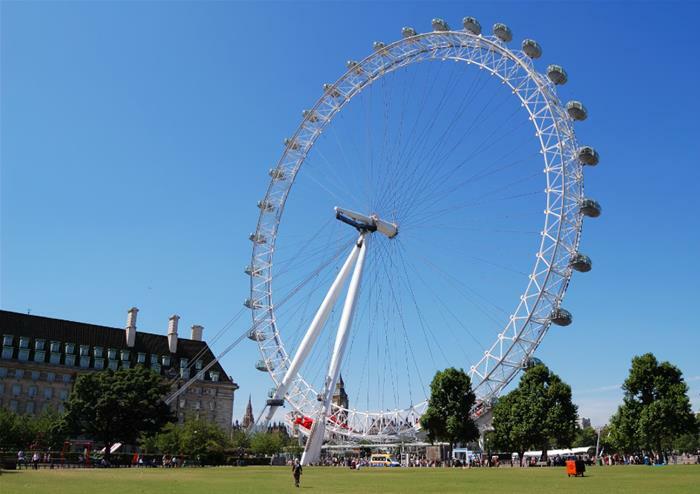 Hang out with the Royal Family for a while and see Prince William with his new wife Kate, before paying a visit to the Queen! 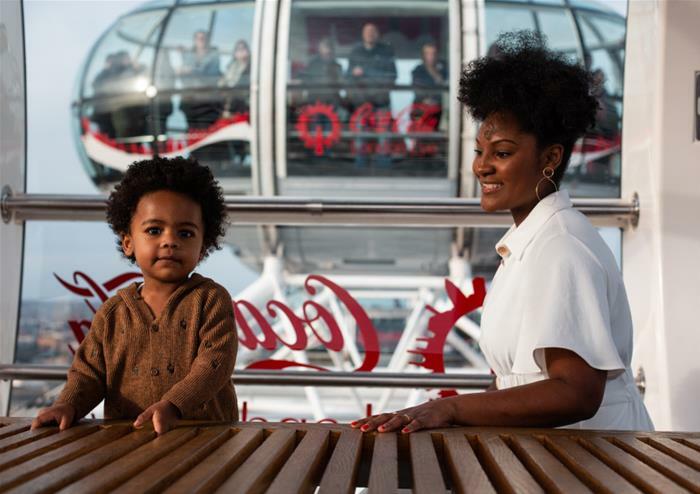 The Coca-Cola London Eye experience gently sweeps riders high above the River Thames to enjoy breathtaking views of London. 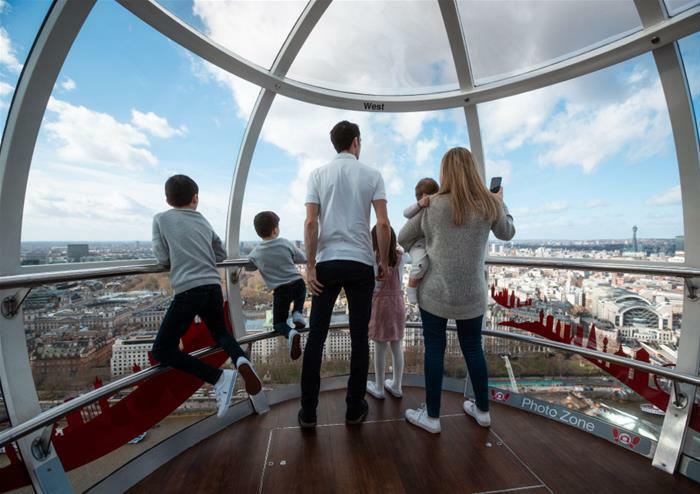 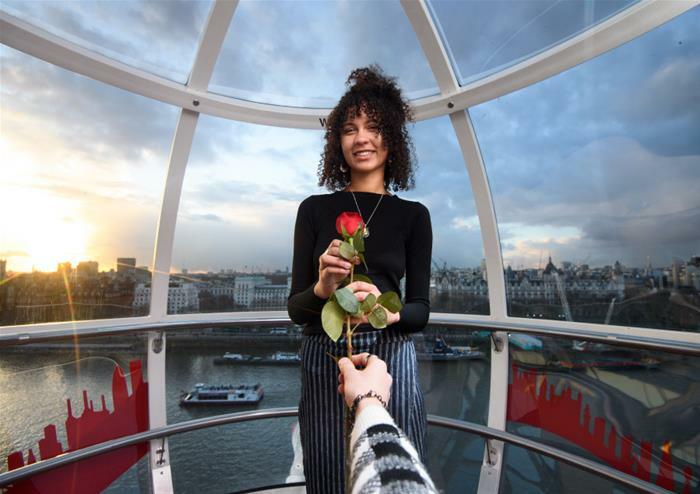 The roomy glass capsule provides panoramic views of the city below and riders can spot a number of must-see London landmarks, including the Houses of Parliament, Big Ben, lavish Buckingham Palace and lush St James’s Park.